With a new season of Games of Thrones coming out in April, I have to mention George R. R. Martin's books, The Game of Thrones . What an epic story of great houses, greed, power, struggle, and everything in between! 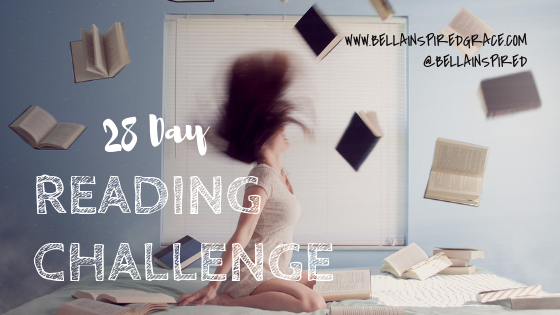 Until tomorrow and Day 5 of the Reading Challenge!